Lawyers for Justice in Libya (LFJL) condemns the destruction of the Al-Andalusi Mausoleum in Tajoura, Tripoli early Thursday morning, 28 March. The attack is reported to have taken place around 4 a.m. by bomb or RPG fire that destroyed most of the structure. The Al-Andalusi Mausoleum, named after Sidi Mohamed Al-Andalusi, dates back more than 500 years and is considered a national monument. In August 2012, LFJL called for accountability after a series of similar attacks against, and demolitions of, historical and religious sites and graves took place. The attacks received widespread condemnation from GNC members, GNC President Mohamed Magariaf, and civil society organisations. UNESCO and three UN independent experts also condemned the attacks in August, with the head of UNESCO Irina Bokova stating, "destroying places of religious and cultural significance cannot be tolerated." 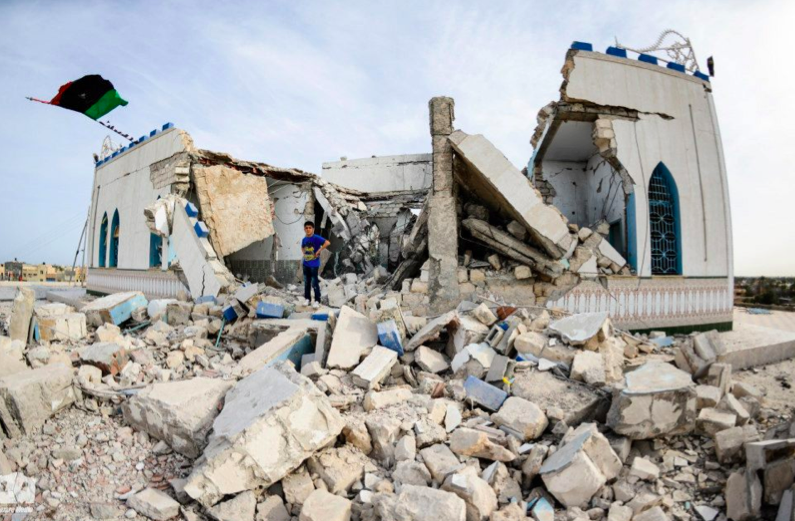 LFJL once again reminds the Libyan government of its obligations to protect the religious and cultural rights of the Libyan people and calls on the government to investigate immediately the destruction of the Al-Andalusi Mausoleum and hold perpetrators of the crime accountable. “This trend of impunity, in particular for the destruction of our rich cultural, religious, and historical heritage, if not properly addressed by the government, will only continue,” said LFJL Director Elham Saudi. “Inaction and silence amount to the validation of the perpetrators’ actions and are further evidence of the lack of genuine political will to address human rights violations in a comprehensive manner. There must be accountability for human rights violations if Libya is to rebuild itself on principles of the rule of law and the government must take its obligation to protect all Libyans' freedoms seriously if a culture that genuinely prioritises human rights is to be nurtured,” added Saudi. 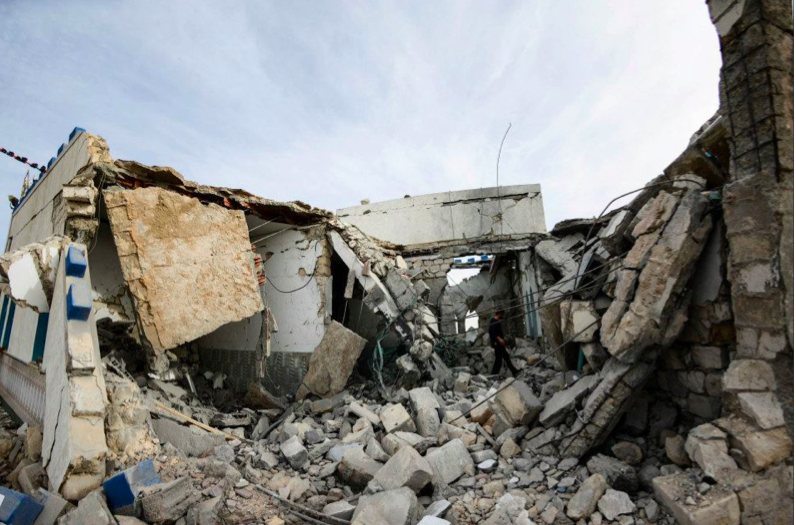 LFJL continues to urge the Libyan government to take all necessary measures to ensure that any remaining religious and historical sites, which may be vulnerable to attacks, are protected and that the rights of religious minorities to access their religious sites are guaranteed.